Stories from the October 8, 2015 issue of the GW Hatchet. GW should give students an incentive to leave campus through a credit on their GWorld cards, which can be used to ride the bus or the Metro. GW was not one of the 83 schools that pledged to revamp the college application process. David Haggerty, a recent chairman of the United States Tennis Association and former GW tennis star from 1975-79, was elected President of the International Tennis Federation in an election in Santiago, Chile at the end of last month. 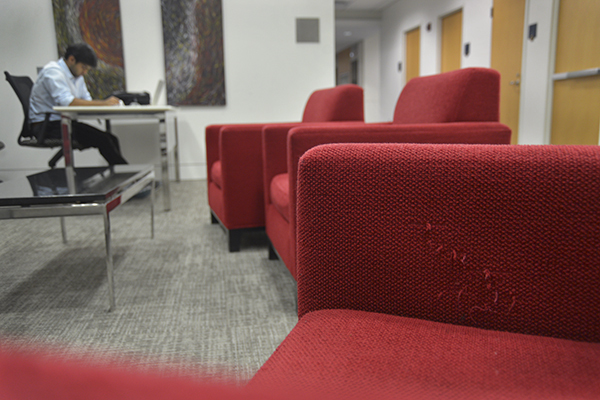 Lounges on four floors in the School of Business’ building will be fitted with a new set of furniture some time in the next couple of weeks. Six on-campus rapes were reported to police officials last year, after all reports during the previous year were made to non-police. 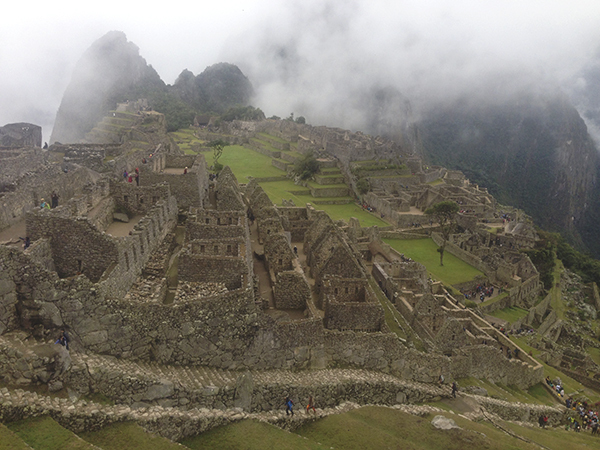 Brenda Bradley, an associate professor of anthropology, is representing GW in the quest to answer the questions that Machu Picchu raises. 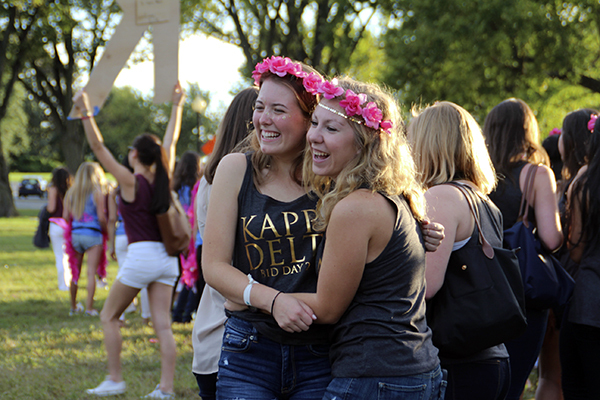 Hundreds of students crowded into the Marvin Center and then sprawled out near the Lincoln Memorial Tuesday after receiving bids from one of GW’s 10 sororities. 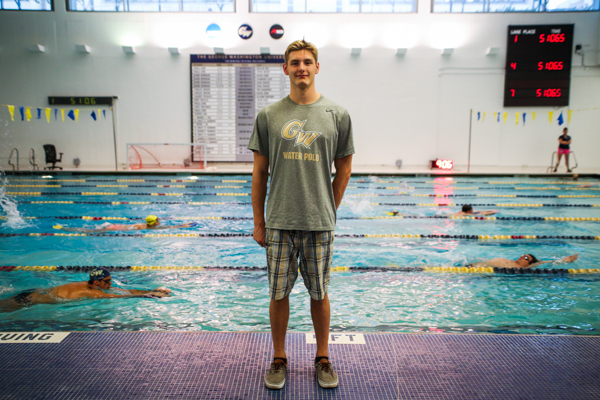 Austin Pyrch is the only athlete at GW that competes in both water polo and swimming. 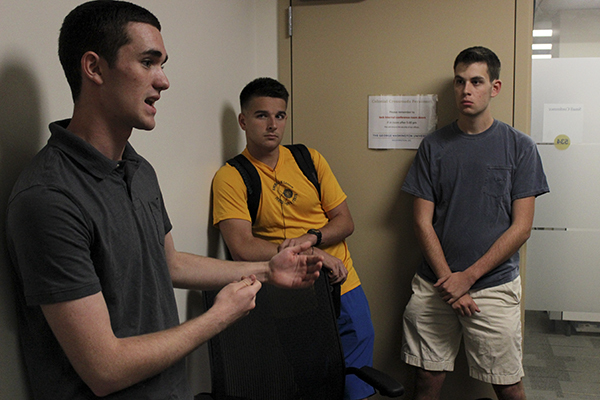 Daniel Burke and Chris McCann started GW Draft Biden l​ast week, bringing the number of on­-campus groups rallying support for 2016 presidential hopefuls up to at least five. It’s time for the University to get this turnover under control, and demonstrate a commitment to keeping its most important departments more stable – for everyone’s sake.